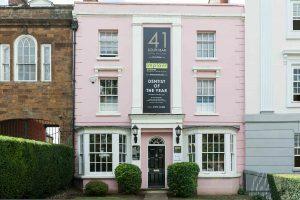 If you’re seeking dental implants Banbury, we provide our patients with outstanding dental care. 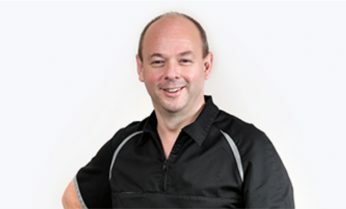 Dr. Tom Donnelly, awarded Dentist of the Year 2016, founded The Implant Studio to provide Banbury and its surrounding counties with a dedicated, expert dental implantology clinic for both private patients and referrals. 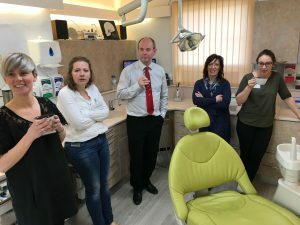 We offer a relaxed environment in which we blend experience and the latest dentistry techniques with outstanding care and support. 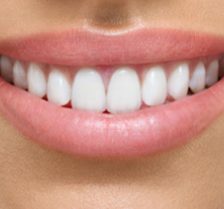 Tooth implants transform your smile and protect your remaining teeth. 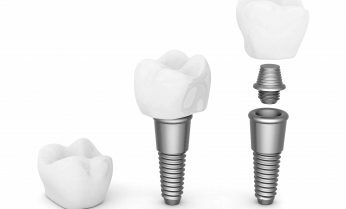 With many advantages, dental implants are durable and offer a permanent solution to support bridges, crowns and to replace teeth entirely. We begin your journey with an initial consultation, followed by a CT scan and bespoke planning to ensure that you receive the best dental treatment for your particular requirements. 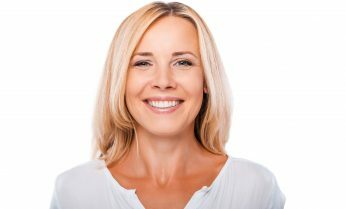 Is dental implant treatment the right choice for you? If you have lost one or more teeth, you are a suitable patient. Dental implants are the most efficient method to restore the mouth and to rejuvenate oral appearance. 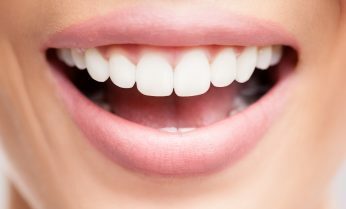 Our team are passionate about the development in dental care, therefore, we take maximum pleasure in seeing the brand new smile on your face. Dr Tom and his dental assistant Marie Bones are dedicated to providing you with a beautiful and functional smile. From the moment you walk in, you’ll see why we stand out. Due to many years experience in dental implantology, we deliver the best possible care. 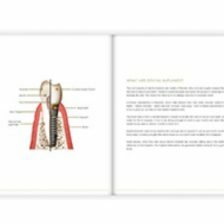 To find out more about dental implants Banbury, discover our dental implant information, alternatively, you can fill out our enquiry form or give us a call, we’d love to hear from you. If you’re a new patient, we’d advise first booking a 1 hour consultation so we can assess you exact needs. We welcome patient referrals from other dental practices or hospitals. Please see our patient referral page for further details. We will always give you your individual treatment plan and costs upfront so you can trust in the service you’ll receive.